But, whereas science, technology, engineering, and mathematics (STEM) research is, by its very nature generally straightforward to identify, the diffuse nature of impact from social sciences or business research has been, in contrast, difficult to track and quantify. 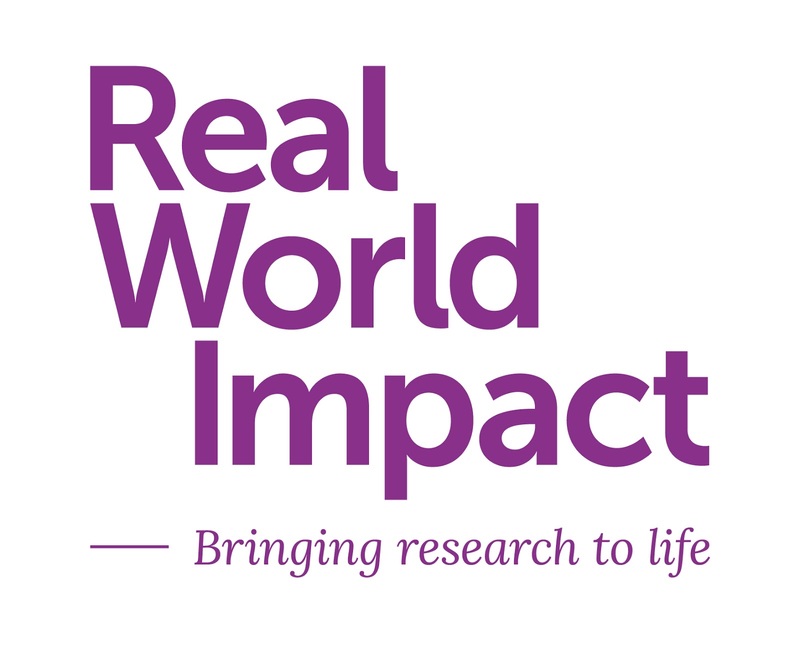 As one of the world’s leading publishers of social sciences and business & management research strongly invested in the idea of nurturing fresh thinking that makes an impact, we feel that it is incumbent upon us and our communities to evidence the impact social sciences makes on the real world. Emerald began life 50 years ago as a result of a group of business and management academics seeking to promote the publication of applied research. Half a century later in 2017, the need for this approach is even greater as funders demand return on their investment in academic institutions. Proving and showcasing the real change that has occurred as a result of this investment should become a fundamental part of the scholarly process. There are multiple stakeholders in the ecosystem who have different motivations but all of whom share an end goal. That is to increase their sphere of impact and affect positive change. These different groups also have many of the same challenges in doing this effectively. As a researcher, to navigate your way through a complex stakeholder map, it’s helpful to realize that many of the bodies that influence your success share your goal as well as your challenges. This kind of motivation map – which you could take a lot deeper and turn into a persona and empathy map – is a useful tool when thinking how to sell the value of your work to others. Let’s think about three different types of impact for a minute – influence, attention and change. These all call for different approaches and tactics for a researcher, and have implications for what publishers can do better to listen to and support you. - and then there’s public, industry and policy engagement, through which your research can contribute to a real change in practice or behaviours. 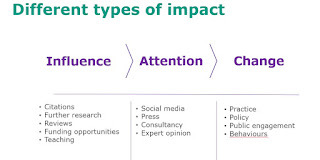 Which of these types of impact currently best represents the kind of impact that your work is making? Or that you’ve been aspiring to make? So, how best to define impact? Or, what in the USA is often referred to as ‘engaged scholarship’? - positive or negative, intended or unintended. Whatever the various strengths and weaknesses of these contrasting statements, one thing is clear – nobody has, as yet, provided a definition of research impact that satisfies everyone. So, how would Emerald define impact? This is surely the part where Emerald puts forward its own all-encompassing definition of impact that will, it is hoped, be universally accepted and adopted, isn’t it? Well, no actually. And, yes – sort of. 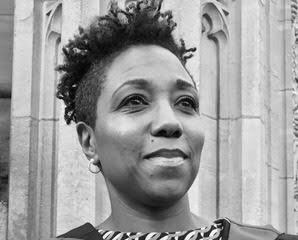 ‘Mobilizing knowledge, so that everyone – whether they’re in academia or not – can be sure they’re making decisions that count and affect positive change. This is measured by provable benefits of research in the real world’. Here’s our thinking. Knowledge mobilization is a two-way co-creation process, which is a ‘win-win’. From the academic perspective, it brings inspiration, questions and often money and expertise from the world of practice and business into academia, resulting in new research and collaborations. And academic research which has been co-created with the world of professional practice or policymaking in mind can often more directly deliver insights that result in positive change over time. The need for a new debate starts now! Emerald will be running a vote and a prize amongst the community for recommendations and examples shared. Follow the social media conversation using the hashtag #RealWorldImpact or #RWI to stay involved and informed.